Don't forget to check out my Facebook page at: www.facebook.com/dlrogersbooks. If you don't get my newsletter, and would like to, email me at: dlrogers2@peoplepc.com for all the announcements and latest news. 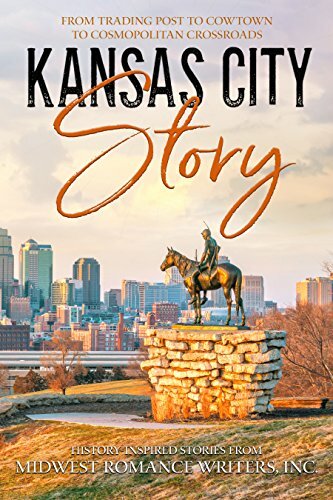 Go to the NEWS tab to read excerpts from my (two) short stories in KANSAS CITY STORY: From Trading Post to Cowtown to Cosmopolitan Crossroads. 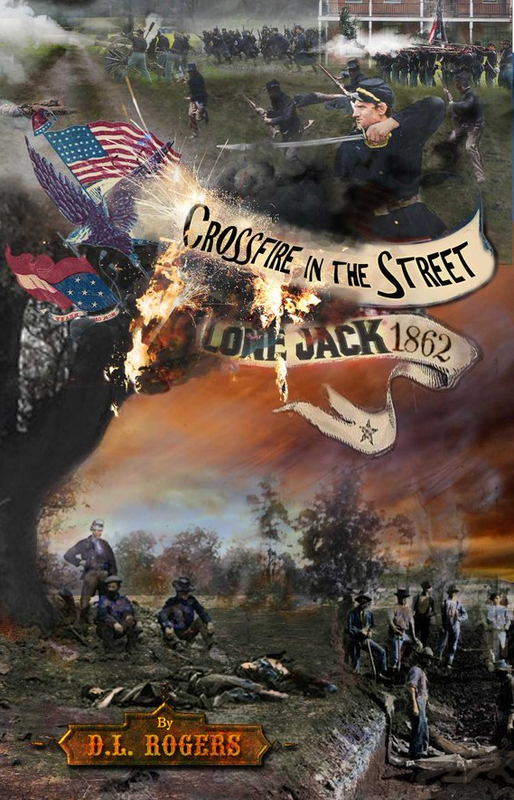 Click on the REVIEWS tab to check out a review from Linda Barta at the Lone Jack Historical Society on ELIZABETH'S WAR: Missouri 1863. 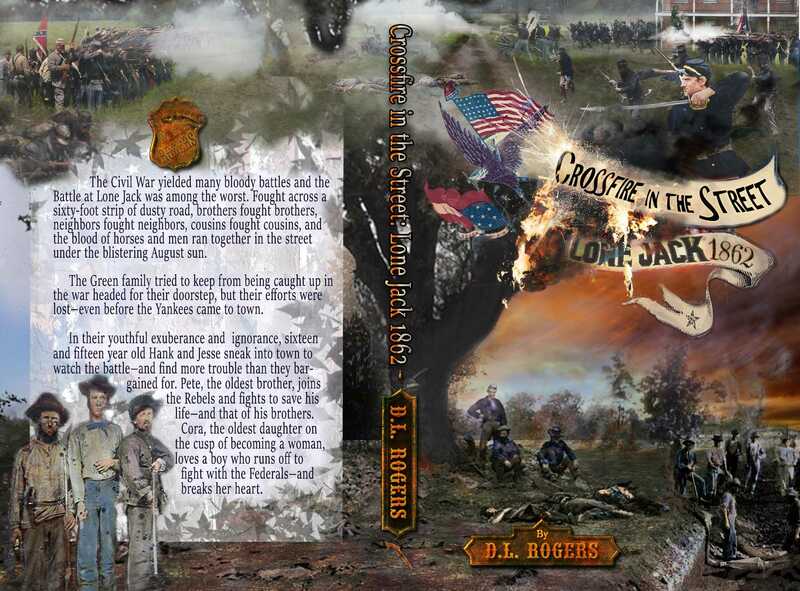 Follow me on Facebook at www.facebook.com/dlrogersbooks. If you've read any of my books, stop in and give me a review for all the world to see. Thanks! If you'd like to receive a copy of my bi-monthly Newsletter, email me at dlrogers2@peoplepc.com and I'll get you on the mailing list for the next edition.